The Cincinnati Area Board of REALTORS is making plans for its 2017 Golf Outing! 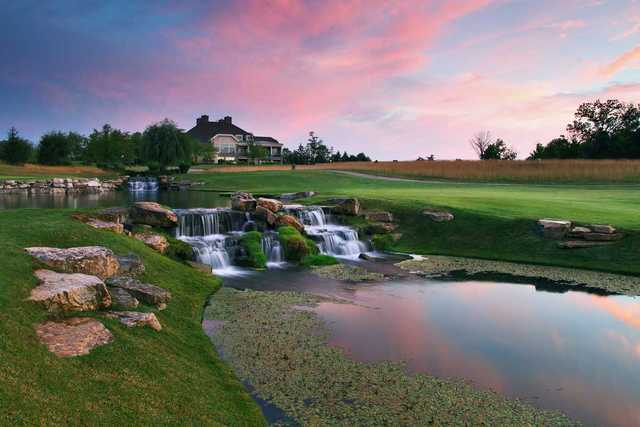 The outing is scheduled for Monday, May 1 at TPC Riversbend. We plan to hold two flights, morning & afternoon. If you have any additional questions, call me at 513-842-3019. Thanks in advance for your participation and support. This will be a great event for networking opportunities! DEADLINE FOR SPONSORSHIP IS FRIDAY, APRIL 14.